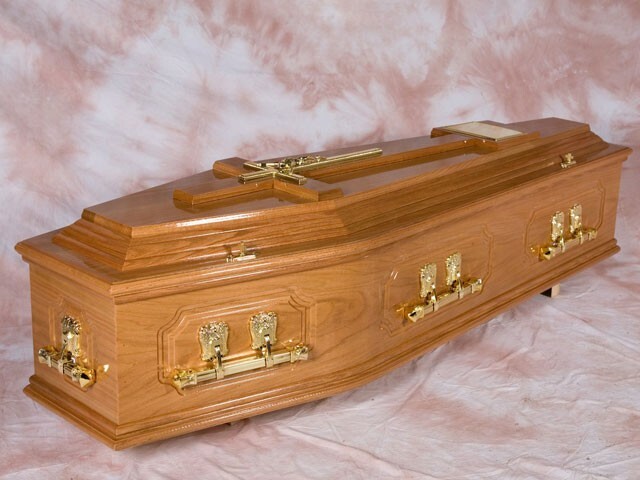 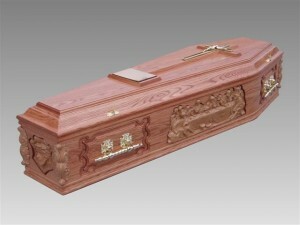 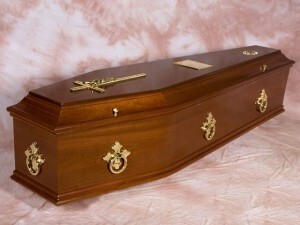 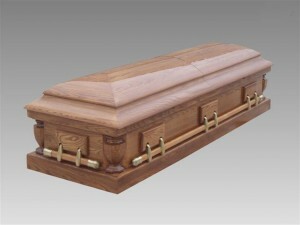 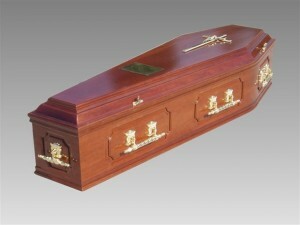 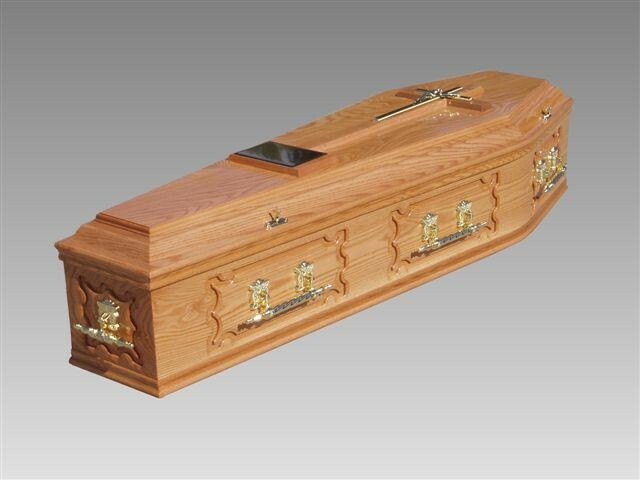 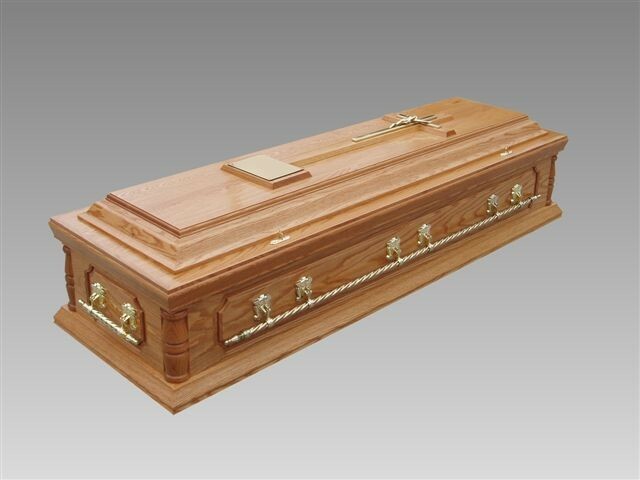 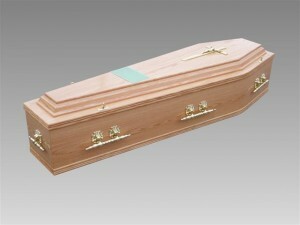 At William Doyle Funeral home, we have Irish manufactured and Italian designed coffins and caskets. 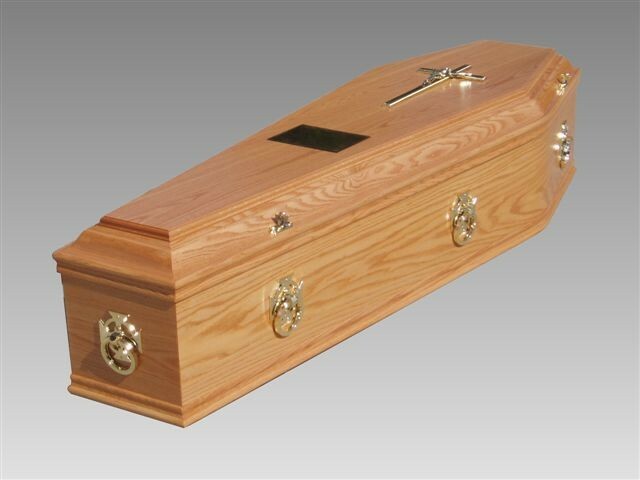 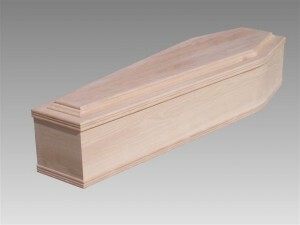 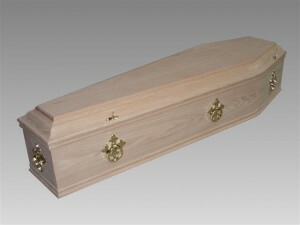 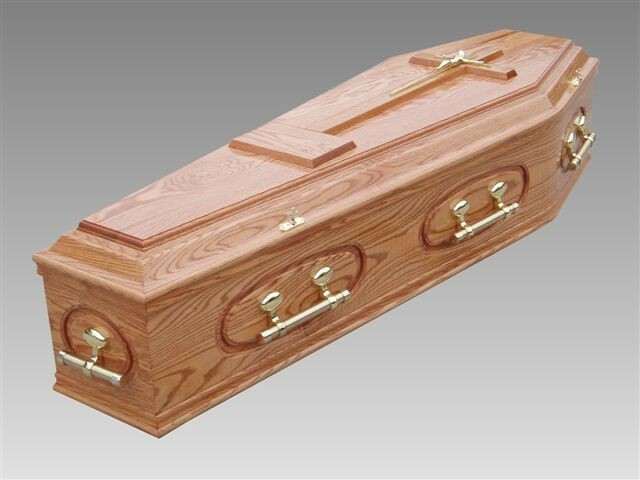 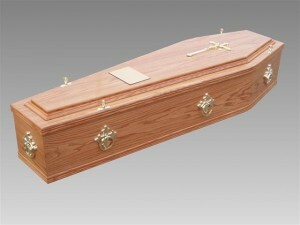 The photographs below are from our range of coffins, however this is only a selection. 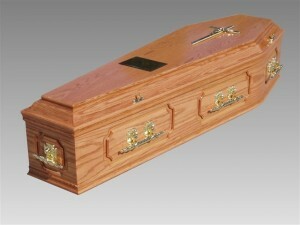 We have more styles available and can assist you with any other requirements you may have. Click on any of the photographs below to browse larger images.